nasal pillows, BUY nuance pillow, nuance cushion, nuance gel cushion, 1105176, 1105178, 1105173, 1105174, 1105175. Replacement Gel Pillows, Small - SHIPS FREE! Replacement Gel Pillows, Medium - SHIPS FREE! Replacement Gel Pillows, Large - SHIPS FREE! Fabric Headgear - SHIPS FREE! Gel Headgear - SHIPS FREE! 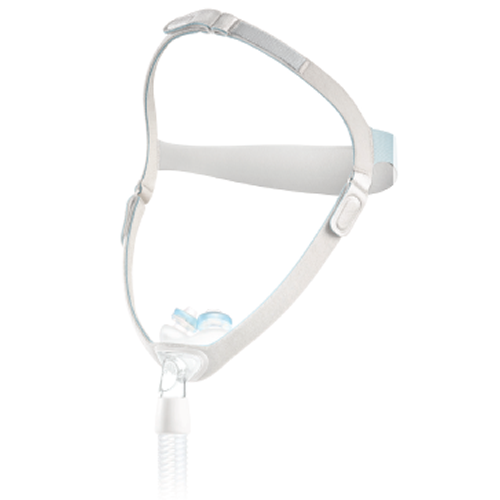 Accessories for the Nuance Gel Nasal Mask, manufactured by Respironics, are replacement gel nasal pillows and replacement head gear. Gel Nasal Pillows for Nuance CPAP masks are designed to create an optimal seal in the nose, increasing comfort and effectiveness. 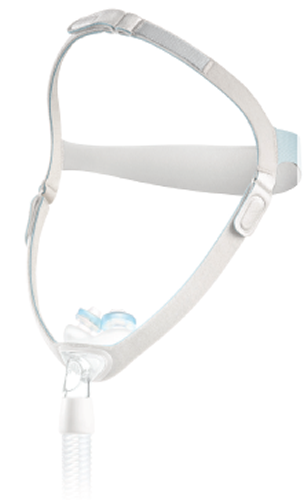 Nuance gel nasal masks feature your choice of two styles of headgear: fabric and gel. Fabric headgear is soft and comfortable to sleep in. Fabric headgear is designed to reduce the amount of red marks left behind. Gel headgear is non-slip, so that it will easily stay in place all night long.